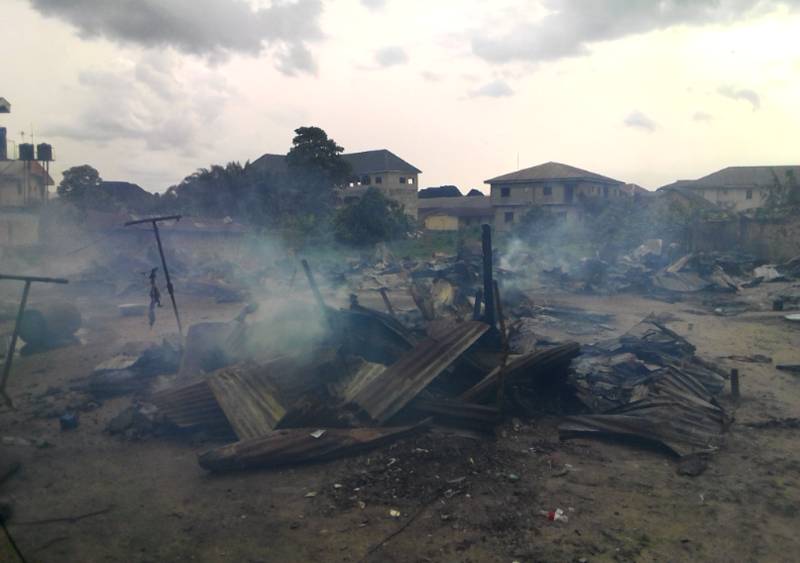 The fire incident, which occurred at about 3 pm on Sunday, razed down a makeshift building housing the families. It was learned that nobody died or sustained injuries from the unfortunate incident which caused serious tension in the area. It took the prompt intervention of the Delta State Fire Service to quench the fire and prevent the same from spreading to other buildings. 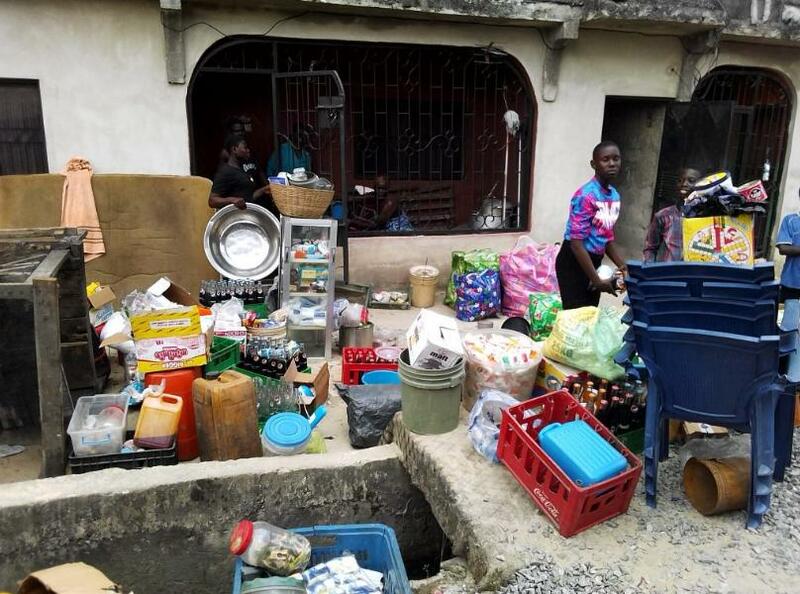 An eyewitness said the cooking gas cylinder exploded when the girlfriend of one of the tenants in the compound was preparing a meal, unaware that the cylinder was leaking. A pregnant woman carrying a baby, Rose Anthony (victim), said she only came out from the incident with the wrapper on her body.